Radius edges and wood couple in this elemental writing desk. Pencil drawer keeps it tidy and can be assembled to either the left or right side. 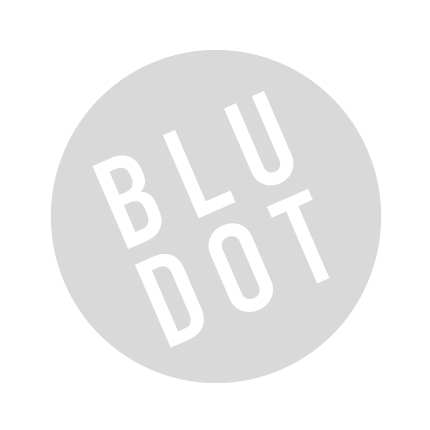 Be the first to review “Blu Dot – Stash Desk” Click here to cancel reply.